In this Sept. 21, 2018, file photo, Childish Gambino performs at the 2018 iHeartRadio Music Festival Day 1 held at T-Mobile Arena in Las Vegas. Childish Gambino has canceled his Saturday appearance at the 2018 Voodoo Music + Arts Experience in New Orleans because of a foot injury he suffered last month. News outlets report Gambino's 9:45 p.m. slot has been filled by rapper Travis Scott. 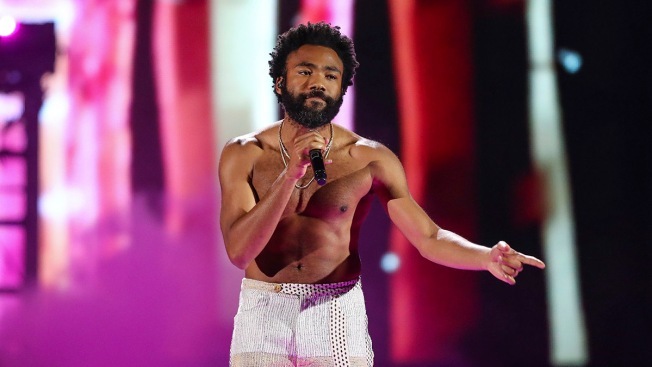 Gambino, whose real name is Donald Glover, injured his foot during a concert in Dallas. The festival is being held at City Park from Friday through Sunday. 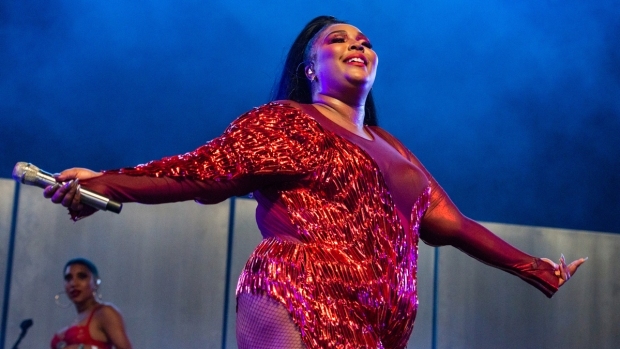 Festival director Don Kelly says Glover's last-minute cancellation was beyond the festival's control. He says the festival will not refund admission to those fans who expected Glover to perform, noting that the ticket policy makes clear that the lineup is subject to change. Other headliners for the festival's 20th anniversary include Mumford & Sons, Arctic Monkeys, Janelle Monae, Odesza, Martin Garrix, Marilyn Manson, 21 Savage and Third Eye Blind.